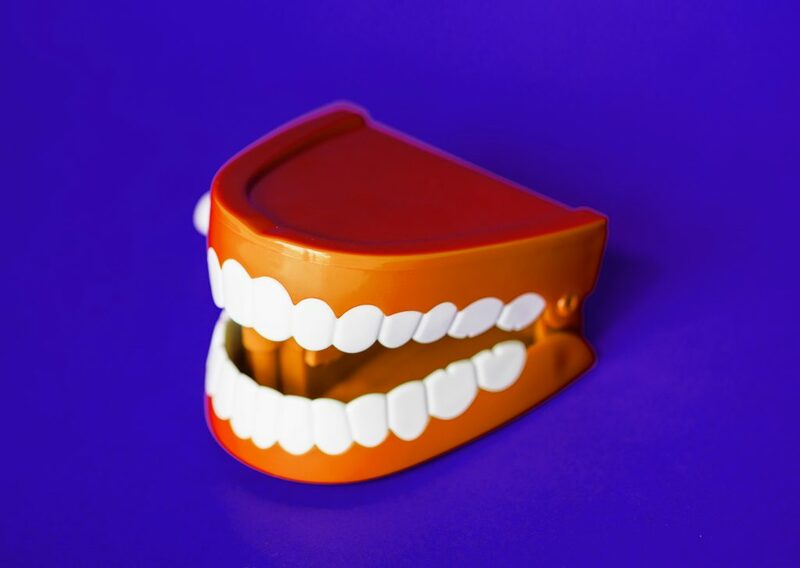 On average, three out of four teeth lost after the age of 35 are due to gum disease. Patients can take precautions and learn the warning signs of early gum disease to reverse the effects of gingivitis. The dentists at Dakota Dental share a list of signs and symptoms to watch out for in order to prevent gingivitis or periodontal disease from causing damage to patients’ teeth. Gum disease is the inflammation of the gums, which can take various forms, depending on its severity. Gingivitis occurs when plaque begins to buildup in-between teeth, resulting in bacterial growth in the mouth. Symptoms of this type of irritation can include gums that bleed easily, redness, receding gums, and persistent bad breath. If not properly treated, gingivitis can advance to periodontitis. Periodontitis results in the inner layer of the gum pulling away from the tooth, forming pockets. These spaces further trap plaque and bacteria and can become infected. As the body fights the infection and as plaque spreads below the gum line, the enzymes and plaque start to break down the tissue that holds teeth in place. This can loosen the teeth and eventually cause tooth loss. Oftentimes, the early stages of gum disease are preventable and reversible if patients take the right steps in taking care of their teeth. Basic oral health practices like proper brushing and flossing every day will help to remove plaque buildup on teeth. In addition, taking a few minutes every morning and night to properly brush teeth can help prevent gingivitis and tooth decay. Factors like tobacco use, hormonal changes, certain illnesses, and overall diet can also contribute to gum disease. Patients should make an appointment to visit their dentist every six months for preventative care. Not only is it beneficial to get a professional cleaning twice a year to minimize plaque buildup, but a professional can take a look at your gums to see if there are any warning signs of gum irritation. The dentists at Dakota Dental can provide resources to their patients about the importance of good oral health and help them address any issues concerning gum disease. For more information or to schedule your next checkup, contact Dakota Dental today.